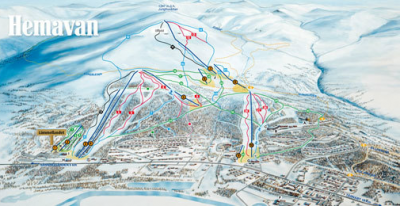 Click on one of our ski resorts to view information about lifts and opening times. Hemavan has a large variety of pistes for all the family! There is also plenty of opportunity to head out onto untouched snow.